Photos from the past year, covering Virginia agriculture. I got an ag email today that I just have to share. You see, it’s Virginia Agriculture Week starting March 17, so I’ve been getting all sorts of info goodies from the state’s Department of Agriculture (and it’s fabulous communications director, Elaine Lidholm) in the week leading up to it. Today’s email contains a fun, David Letterman-like Top Ten list from ag commissioner Matt Lohr. It’s his TOP TEN LIST OF MISCONCEPTIONS ABOUT AGRICULTURE. And, as someone who interfaces with the agricultural, political and consumer communities, he has a pretty good grasp on what people have wrong about the folks he represents. 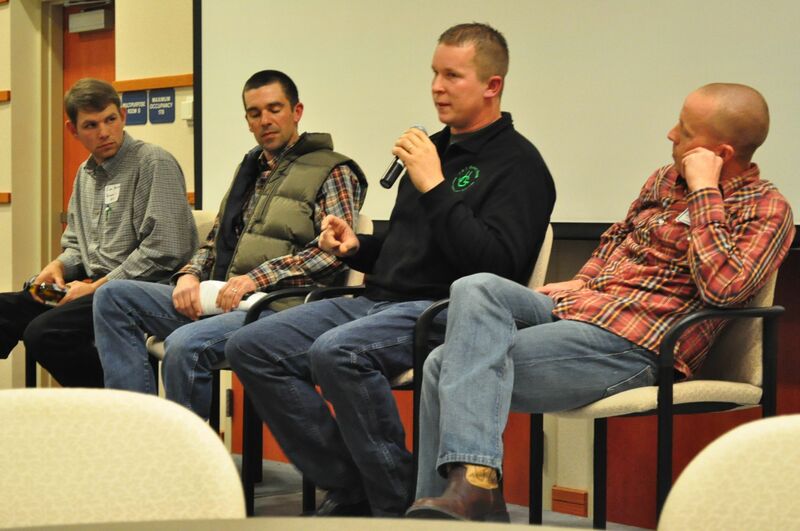 It’s a good reminder — even to those of us who try to keep a pulse on the local farming community — that the best way to know it and write about it is to make fewer assumptions and meet more farmers. 10: Small farms are unimportant. 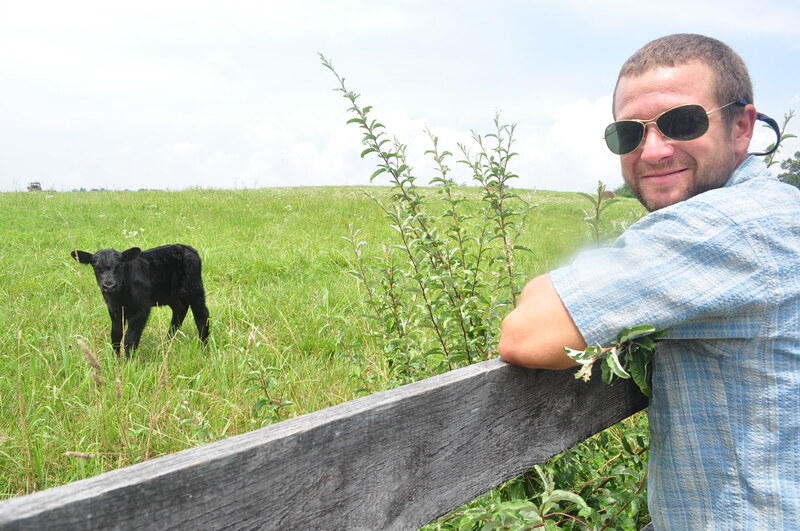 In many ways, small farms are the backbone of Virginia agriculture. 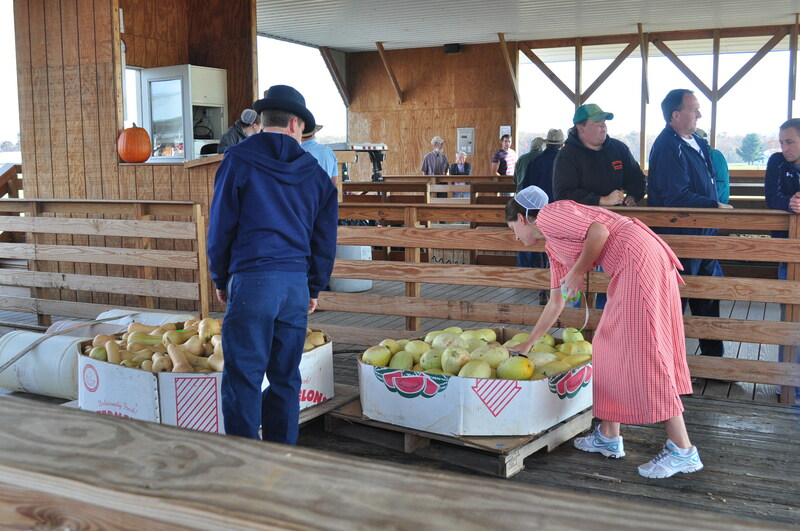 They range in size from three or four acres to 150 acres or so, but they probably do the best job of any farms to provide local food. 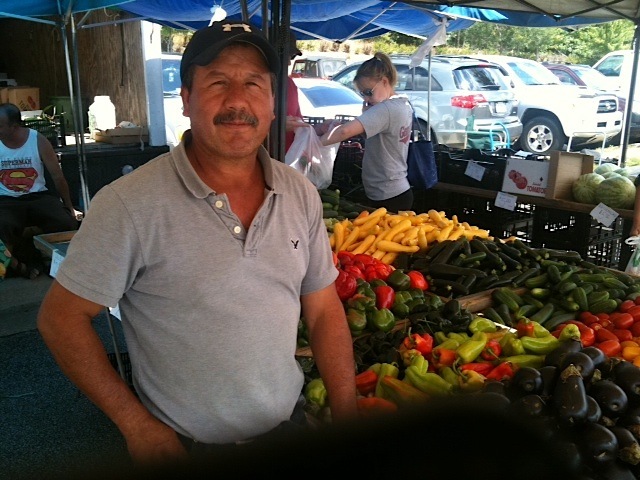 Many small farms sell directly to the consumer through roadside stands, on-farm sales, farmers’ markets and events. They are at the heart of the Buy Local movement and not only provide food but also provide that all important one-on-one relationship between farmer and consumer. 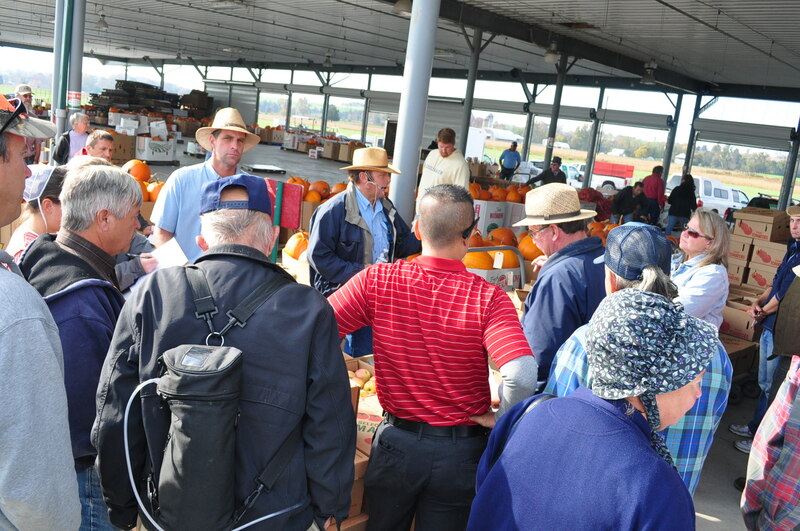 They are also one of the fastest growing segments of Virginia agriculture. 9: All large farms are corporate farms. 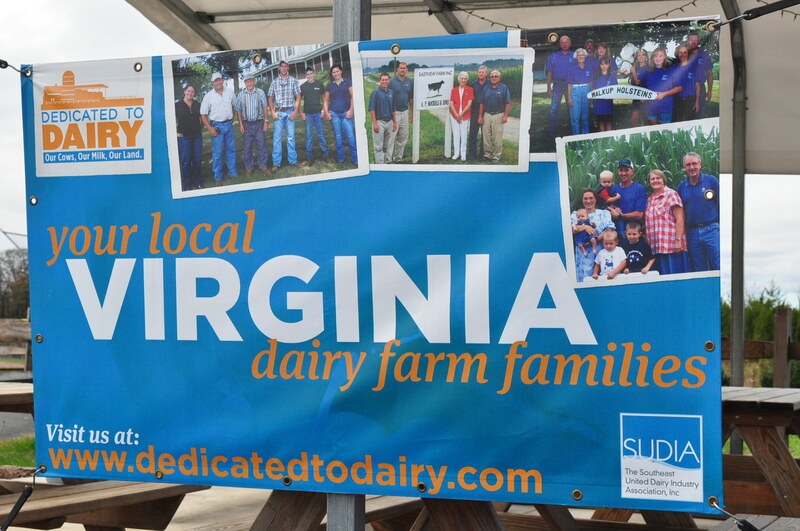 In Virginia nearly 90 percent of our farms are family-owned and operated. Many family farms are incorporated for business purposes or to ensure an orderly transition from one generation to the next, but incorporated is not the same as corporate. The vast majority of our farmers live on the land they work, and they have a very special bond with the land that may go back generations. Their roots run deep. 8: Farmers are destroying the environment. This is absolutely not true. In fact, farmers are the original good stewards of land and water resources. These resources are, after all, how they make their living, so it makes sense to protect them. I find it interesting that many of the complaints to our Ag Stewardship Program about perceived environmental problems are unsubstantiated. What the public perceives as an environmental problem often is not. At the same time that farms give us environmental benefits such as green spaces and wildlife habitat, they use far fewer resources than the average urban or suburban home. 7: There’s no future in agriculture. I’ll admit that for a few years, many of us were concerned about the future of agriculture and the next generation of farmers. But things are changing. Fox News recently ran a feature that said ag degrees are the hot ticket for job growth. They quote data from the Food and Agriculture Education Information System that says enrollment in U.S. college and university agriculture programs are up 21 percent since 2006. The data show more than 146,000 undergraduates in ag programs. This growing interest is critical for the future of food production, as world population growth is creating a greater demand for food, and the average age of farmers in many states is near 60. 6: Farmers are uneducated. This is a persistent myth and one we need to bust. The days are long gone when you learned everything you needed to know about farming from your grandfather. That doesn’t mean we discount grandpa’s advice, born from years and years of experience. It does mean that today’s farmers need post-high school training in a variety of areas: animal science, agronomy, environmental science, business, marketing, communications, perhaps even law and psychology. Today’s farmers also need to be life-long learners. If you’ve been on a farm recently, you’ve probably seen a farmer using his cell phone in the field to make decisions about planting or applying pesticides or fertilizer. That’s the kind of on-the-job training every farmer needs these days to stay competitive and make a profit. 5: The cost of food goes directly into the farmer’s pocket. A persistent myth in the eyes of the public and the media is that the only factor in food prices is what the farmer charges. Don’t we wish this were true? But in reality, only 15 to 16 cents of every food dollar goes into the farmer’s pocket. The rest goes for things like transportation, processing, packaging and marketing. 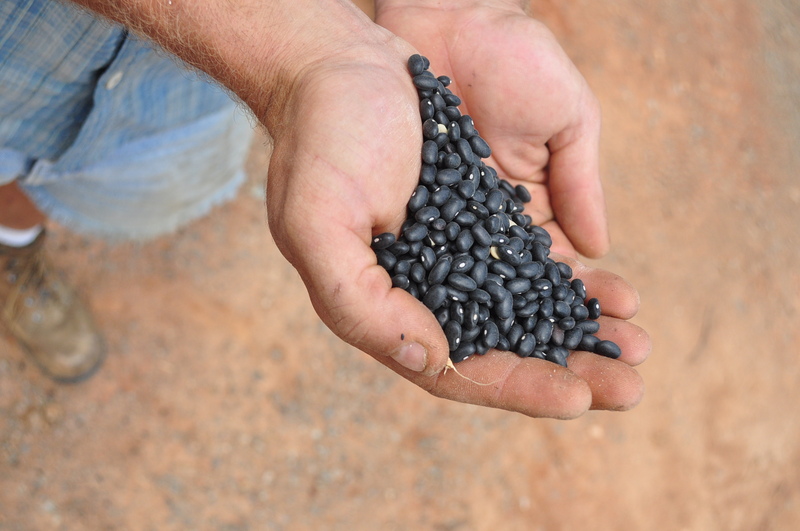 Farmers can barely pass along their direct costs for feed, fertilizer, labor or insurance. Their indirect costs are even more difficult, and when drought, hail, hurricanes, flooding or other natural disaster wipe out a crop, they can lose most of their year’s income but still have to bear all of those direct costs. 3: Our food is unsafe. Sometimes we get overwhelmed by the headlines of a problem with one commodity or one producer. The reason these stories are called news is because they are not normal. Normal in the U.S. is a safe, abundant, affordable food supply. I Googled “safety of the U.S. food supply” just to see what would pop up, and I found many articles and studies with this same fundamental message: The American food supply is the safest in the world thanks to industry and government efforts. Because our food supply is so safe, we have a luxury people in many countries don’t have; we can take it for granted. 2: Farmers abuse their animals. The very idea sends me into orbit. In any industry you will find a few bad players, and agriculture is not immune. But consider this, why would a farmer abuse his or her animals when those animals are the source of his livelihood? That’s just nuts. It may be a marketing ploy, but there is a lot of truth to the statement that “Our milk comes from contented cows.” Contented cows are going to produce more milk than cows that are stressed, neglected, starved or otherwise treated ill and farmers know it. The same goes for any other food animal. 1. All farmers are rich. Do I hear the farmers among you laughing? I can’t think of a single farmer I’ve known whose goal was to get rich. In Virginia it’s usually more like, “I hope I can make a decent living for my family.” If your goal is to get rich, frankly, there are many ways to accomplish that goal that are easier and quicker than getting rich through agriculture. We do have some wealthy farmers in Virginia, and I am proud of them. But even among those who are wealthy, I think the motivators for farmers tend to be of a more noble nature. We farm because we love it or because we love the lifestyle or we think it’s a good way to raise our children. We may farm out of a deep-seated desire to help, to make a positive difference in the world. Or we simply may realize that farming is not only the world’s oldest profession, but that it is the only one that is truly necessary. Bottom line, when we can’t feed ourselves, nothing else matters because we will be dead in four or five days. SO what would you add or remove from the list? Or what would be on your own list of misconceptions about ag? I find Matt’s No. 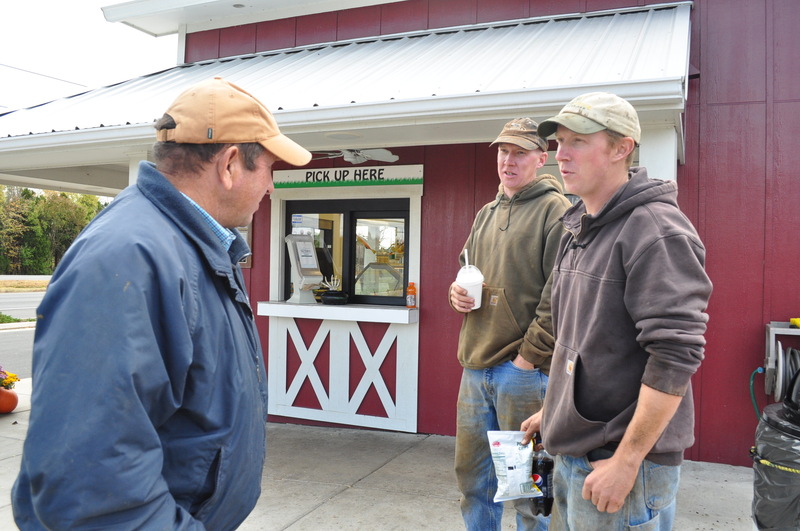 7 especially interesting — and true — given the number of young people I see interested in farming and pursuing education and careers in the field. At a sustainable ag happy hour on Monday, I met a farmer from Maryland who is studying how farming can be used as therapy for the developmentally disabled, kind of like horseback riding. She found an online degree program along those lines and is working toward it as she works at a farm that does just that in Maryland. But there are several misconceptions listed here that I think you can only hold if you have NEVER interacted with a farmer. Have one conversation with or write one story about a small farmer, and you’ll know that they are the furthest thing from uneducated, money-hungry, environment-destroying people who don’t care about their animals or the safety of their products. Thanks for the piece, Matt and Elaine! It’s a good thought-provoker for us all. So I raise my morning cup o’ tea to those Virginia and other farmers I am privileged to know and write about. Here’s to effective writing that can dispel stereotypes and reveal what farmers are really like. I followed this blog from Hoard’s Dairyman’s facebook page. Although I am from Minnesota, this list applies to misconceptions and truths in my area as well (except I think we have more family-owned farms). Being a Dairy Princess and representative of the dairy industry, I have come across people that have these misconceptions, honestly, and hate the idea of associating with farmers because they have some of these false ideas about us in their heads. (Everyone still eats/drinks our product, though, since they depend on us and all…) Anyway, thank you for sharing! It is really encouraging! I might make a top 10 list myself (for my area). I am so glad to hear that Kari! Thanks for sharing — and how fun to be a dairy princess!